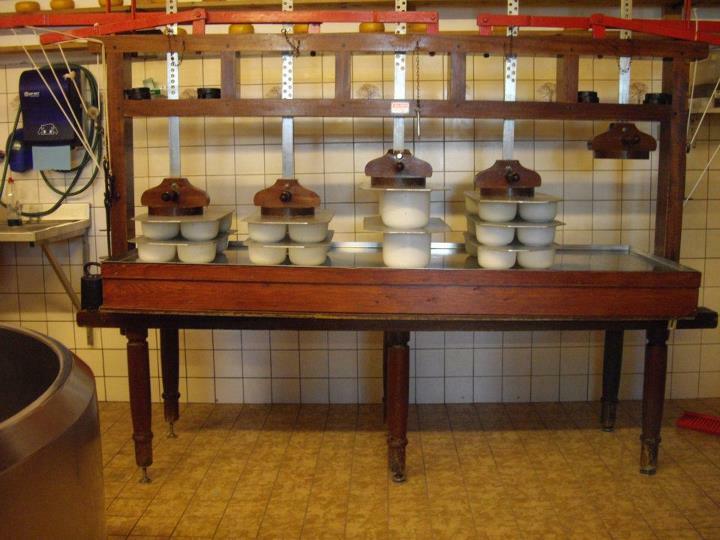 This morning, after a hearty Dutch breakfast, we left for a traditional Dutch cheese and wooden shoe factory. There, we had a brief explanation of the cheese-making process, followed by a chance to taste some cheeses; my favorite was the garlic cheese. After, we went to the other building and saw how wooden shoes were carved with a lathe and template. 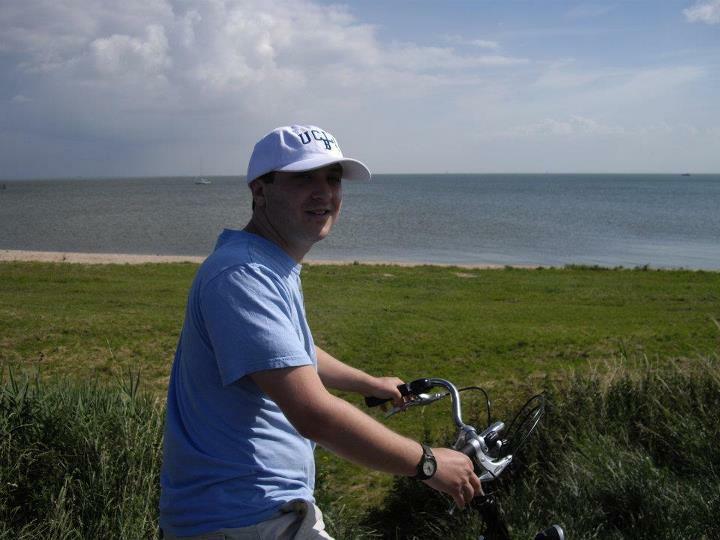 We then set off for the town of Edam, where we rented bikes and got to explore. Jamie led all the people who wanted to follow to a Dutch windmill and then to the top of a dike. Riding on top of the dike was really cool; on one side you could see the ocean and on the other you could see that the ground was below sea-level. For lunch, we went to another small town called Vollendam. Our group of twelve had trouble finding a fast restaurant and ended up just taking everything to-go. Unfortunately, they served me something I didn’t order and I was unhappy. 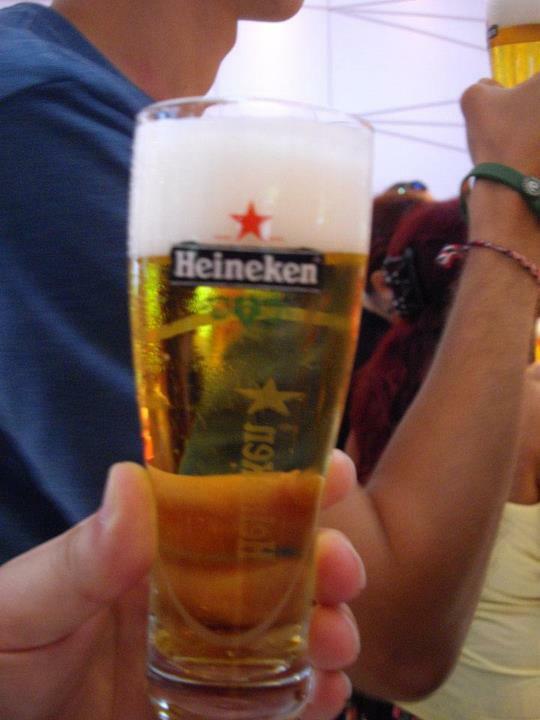 When we arrived in Amsterdam, a bunch of us went to the “Heineken Experience”. This reminded me quite a bit of the World of Coca-Cola in Atlanta, but I felt that it was a much better presentation. Moving through the exhibit, we learned about the beer-making process (malted and roasted barley + water = wort, then wort + yeast + hops = beer). 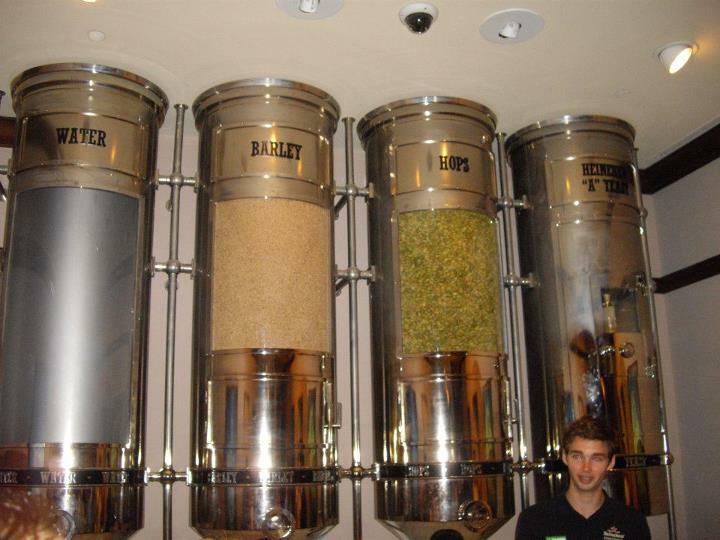 We went through the “Brew You” ride and experienced the process from the point of view of the ingredients. An employee poured some beer for everyone and instructed us in how to taste the beer. In another room, we were able to test our beer-pouring skills with a virtual tap and glass. At the end of the tour, we were all served two beers which we sat and drank. A bunch of people in the group wanted to go to the Heineken brand store, located in Rembrant Square. Unfortunately, none of us had maps and the concentric layout of the city seemed to facilitate our getting lost. It took us almost all of our free time to get there and receive our “free gift” (sunglasses). On the way back to the larger group, we got separated. Harris, Richard, Nathalie, and I all ended up taking a taxi (and arrived just before the meeting time). Jamie then took us walking through a bit of Amsterdam to a Dutch-Indonesian restaurant for dinner. While very tasty, the food was too spicy for me and I needed to drink lots of water. After the dinner, we boarded another boat for a tour of Amsterdam’s canals (this one was worse than the Paris one). Most people were pretty tired and went back to the hotel immediately after the canal tour.